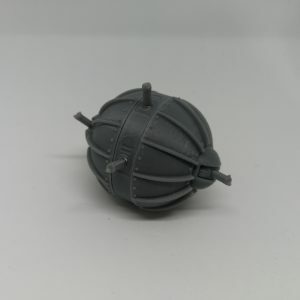 This model was designed so that all stepping and rough surface of 3D printing are hidden once assembled, only smooth surface remains visible; the model can be painted with little to no post processing required. 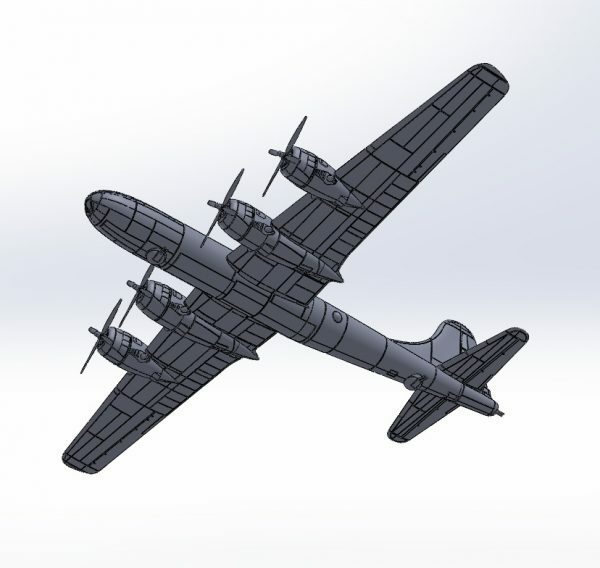 Unpainted model in pictures received no post-processing and gives a general idea of the received product. The model is printed in either ABS or PLA, both are engineering plastic, and are much sturdier than resin or injection molded plastic. 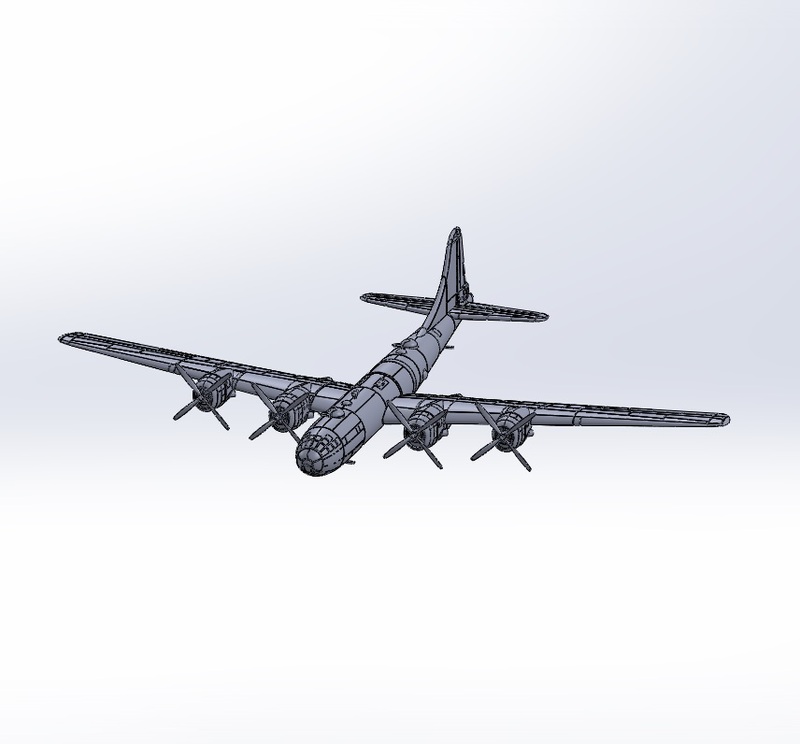 1/56 scale B-29 Superfortress, gigantic model with a wingspan of more than 30 inches! 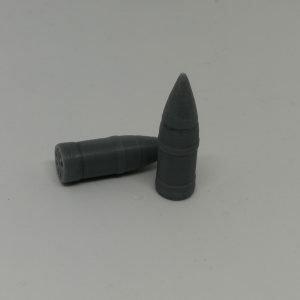 great for gaming terrain (28mm) or diorama. 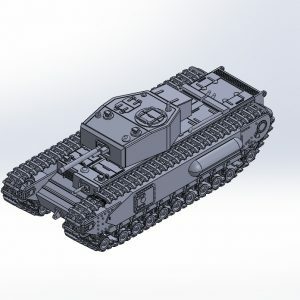 Also available in any scale between 1/100 to 1/48.